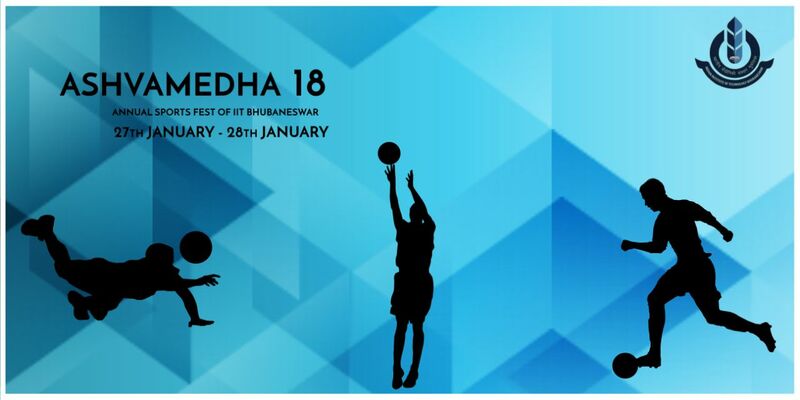 2 28-01-2018 Ashvamedha: 1st Annual Sports Fest of IIT Bhubaneswar during 27-28th January 2018. 5 16-12-2017 GIAN Course on Comparative Literature for the Twenty First Century to be held from 6-16 December 2017. 6 10-11-2017 Institute Seminar on the topic "Know your Self to get true success and lasting happiness". 9 15-12-2017 The workshop on "Electricity Market Oriented Control of Renewables based Microgrid" during 13-15th Dec.
18 April 9, 2016 E-Cell IIT Bhubaneswar organising a Workshop on " Funding Opportunities and Legal Aspects of Startups" on April 9, 2016. 19 18th March 2016 Institute Seminar Talk by Prof. Zellman Warhaft, Professor, Cornell University, Ithaca, NY, USA on 18th March 2016. 20 5 March 2016 A one day workshop on "Business Plan, Opportunities and Risks, and Sources Of Funds For Start-Ups"
30 2nd Nov 2015 Institute Seminar Series - Software Technology and Industry Trends in Data Science, Computing and Analytics - A Global perspective by Shri Jnana Ranjan Dash, Executive Consultant in Silicon Valley - 2nd Nov 2015.